itelligence has a lot of experience in the food and agricultural sector and knows the best practices of our industry. Thanks to itelligence, we are now much better prepared for future developments, supported by a standard ERP solution that grows with our needs. Sensus B.V., part of the Royal Cosun group, an international developer, manufacturer, and supplier of natural food, has production sites in Roosendaal and Zwolle in the Netherlands. The company is specialized on processing chicory roots to extract healthy ingredients such as inulin and oligofructose. Sensus’s more than 150 employees generate sales of about EUR 72.5 million. 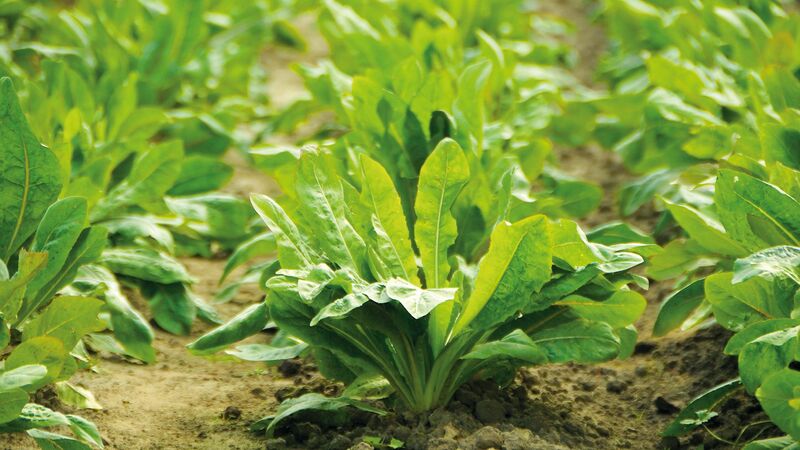 How Sensus B.V., supplier of natural ingredients extracted from chicory roots, cultivates growth by standardizing SAP ERP with the itelligence AddOn it.agriculture. Sensus is a Dutch company committed to making the world a little healthier. At its production sites in Roosendaal and Zwolle in the Netherlands, it processes chicory root to extract healthy ingredients such as inulin. As a long-time SAP user, Sensus is fully aware of the capabilities that SAP ERP can offer. However, due to the unique demands of the agricultural industry, considerable customization was required within the system. Using it.agriculture, itelligence’s preconfigured ERP template for the agricultural sector, Sensus set out to simplify and standardize its existing ERP solution. This involved integrating a wide range of processes, including contracting, goods receipt, quality assessment, validation, pricing, self-billing, and invoicing. Additionally, all relevant data about cultivation, harvesting, and receipt was consolidated into a comprehensive system. As a result, Sensus has simplified its exchange of data with suppliers and customers. “This allows us to optimally guide our suppliers to achieve the best harvest results by linking our data with the data of farmers in a smart way,” says Veldhoven. Sensus can now determine the best sowing period, analyze which seed is best for certain soil types, and keep track of what grew last season, for example. For Sensus, standardization is one of the biggest benefits of it.agriculture. The template offers employees familiar interfaces that support standard processes for plant maintenance, purchasing, and self-billing, while still offering the possibility of flexibly capturing abnormal situations or adding new functionality. Furthermore, the user-friendly interfaces ensure that new employees can quickly and easily start working with the system.